One of the country’s virgin coconut oil producers hopes to make use of the estimated 75 million unused coconuts that fall to the ground every year. 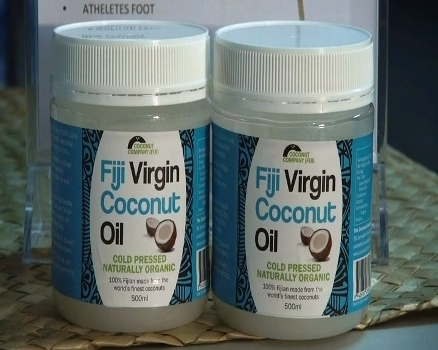 Coconut Company Fiji Limited began its operation in March this year and Co-founder Sharon Smith-Johns says they’re producing one of the world’s purest virgin coconut oil. Smith-Johns adds they’re also developing a range of coconut-based products to be launched in the next few months. The former Permanent Secretary for Information says they’re hoping to take the Fijian Made brand to the world. She adds that about $250,000 was invested to start off the business. The current export markets are Australia and New Zealand and there are plans to export to the rest of Asia-Pacific, Europe and the Middle East. The Chinese market is another potential for the company.